I’m regularly amazed how fast time goes. For something that is steadfastly regular on an atomic level, it’s strange how sometimes entire weeks will fly by, like most of this summer, but how in other periods, like today, time will drag on into perpetuity and you would give anything just to make it tomorrow, or next week, or this time next year, even. And I know it’s not the time, of course, just our perception of it. But that’s what makes it strange, I suppose — that our own experiences so greatly affect how time passes. In short: summer was short, y’all, and it didn’t go how I expected. I had better intentions of seeing more music in Austin, of fully appreciating what this city has to offer. But stuff happens, or doesn’t happen, and that affects what you do, or don’t do. I’m going to remedy that in the future. 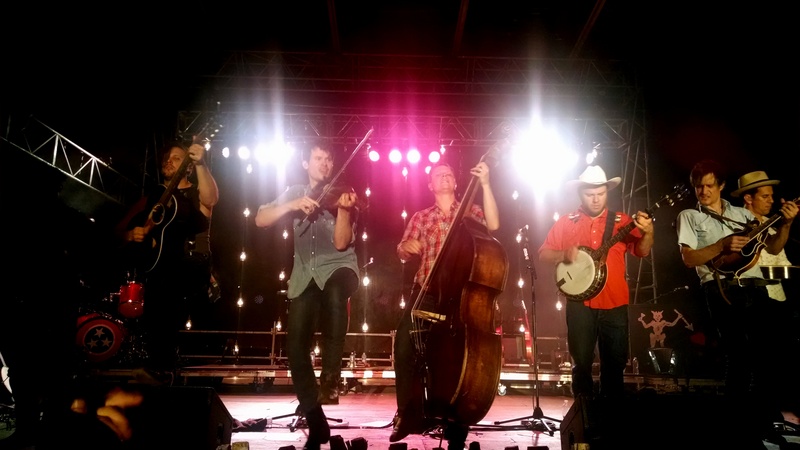 But of what I did see this summer, Old Crow Medicine Show was the best. 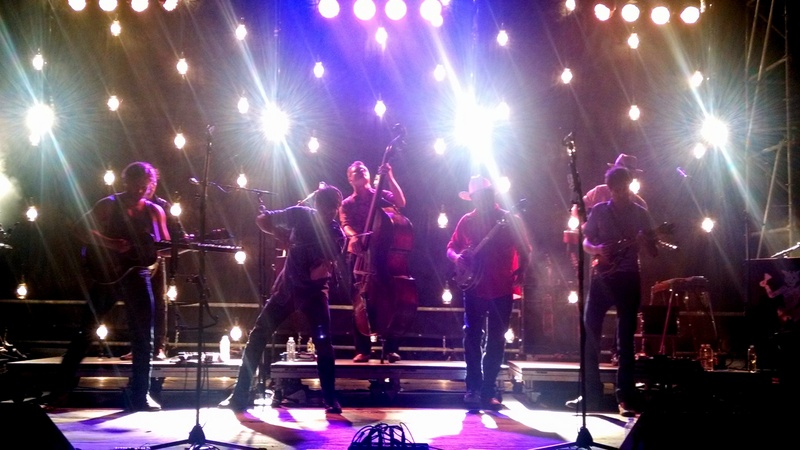 They’re an old-timey, blue-grassy, classic Americana-y folk band originally from Virginia now out of Nashville. Regular A Prairie Home Companion guests, which is where I first heard them. And they’ve been in my Top 10 Band List for years simply because of their excellent songwriting, performance and musicianship. But for some reason they never played a China tour. Can you imagine?! 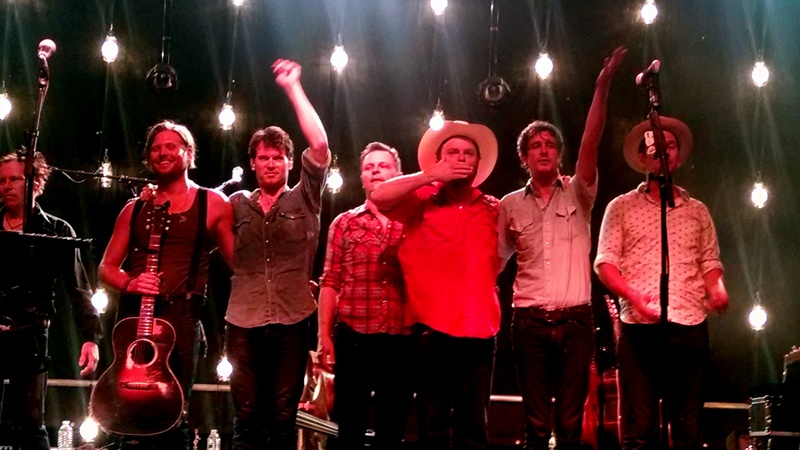 So I had to wait patiently until I was back to the roots of Americana before seeing them live. And what’s that? They’re over there now? It was an amazing dynamic on stage — free to move to the front or back, to give someone else the spotlight, to duel it out with another musician. 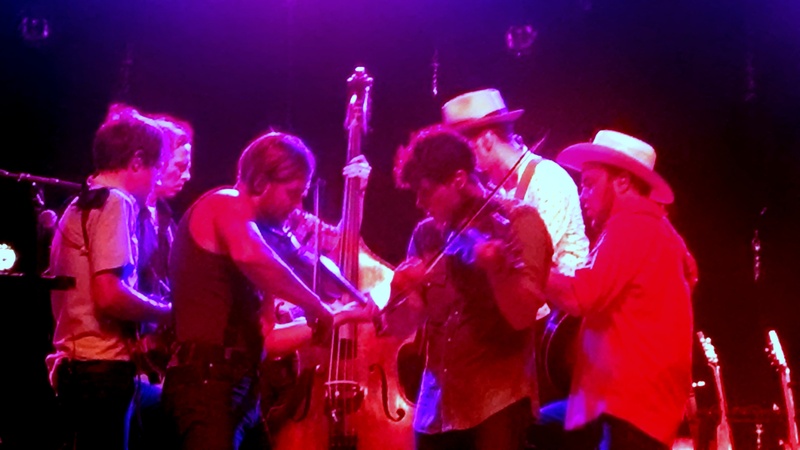 Also, OCMS is a band that doesn’t rely on too much studio wizardry, which means what you get on the album is what you’re going to get in person. Although, in reality, they’re better than what you’re going to get on the album because the experience of seeing musicians who can actually play and sing is always better in person than an album. Which is how it should be, really. I think I’ve been brainwashed by auto-tune and backing tracks because I am still sometimes amazed when someone sounds better live than on a studio album. Also, they had a lot of banjos. As previously discussed on this here site, banjos improve all music exponential. Try to prove me wrong. 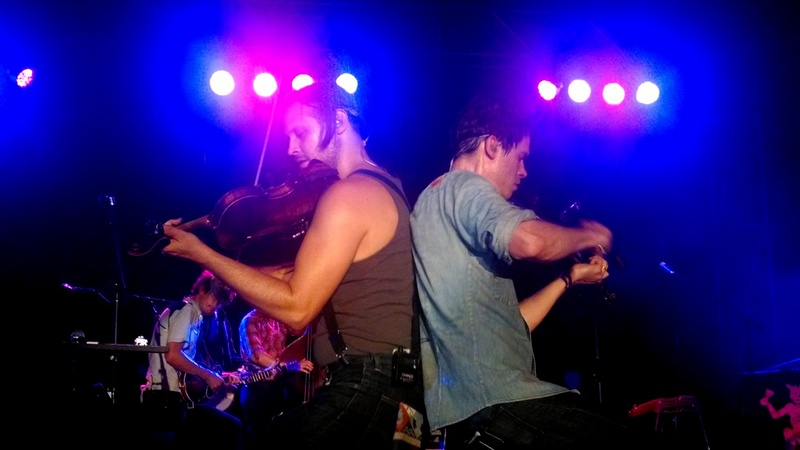 They were also the appropriate amount of chatty between songs, sharing a joke about how it was nice to finally have a song on the Top 10 Country Chart (their Bob-Dylan-started/OMS-finished song Wagon Wheel) and that next time they were maybe going to try singing it themselves. The Darius Rucker version of Wagon Wheel is the one that charted, not theirs, but objectively speaking (I swear!) the OCMS version of it is better. If you don’t know the story of Wagon Wheel, it was an old, unfinished outtake of a song Bob Dylan started for the film Pat Garret and Billy the Kid in the early 70s. OCMS finished it, sharing the authorship with Dylan 50/50. Apparently, Dylan loved it, which is shocking if you know anything about Bob Dylan. In fact, Dylan loved it so much, later on they co-wrote another song together called Sweet Amarillo, on their newest album. So any band that’s got Dylan’s approval is alright with me. 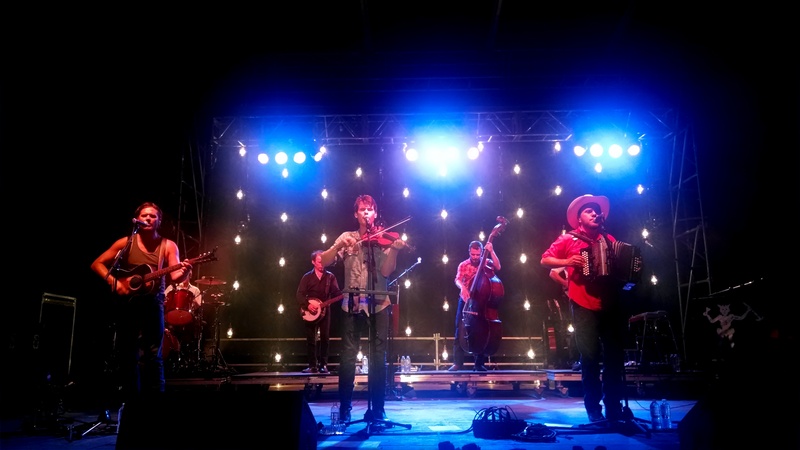 Despite the fact I’m two months late in writing this up, OCMS is still touring, playing most of the stuff off their new release Remedy (2014), but plenty of their classic back catalog too. Find current tour dates here.